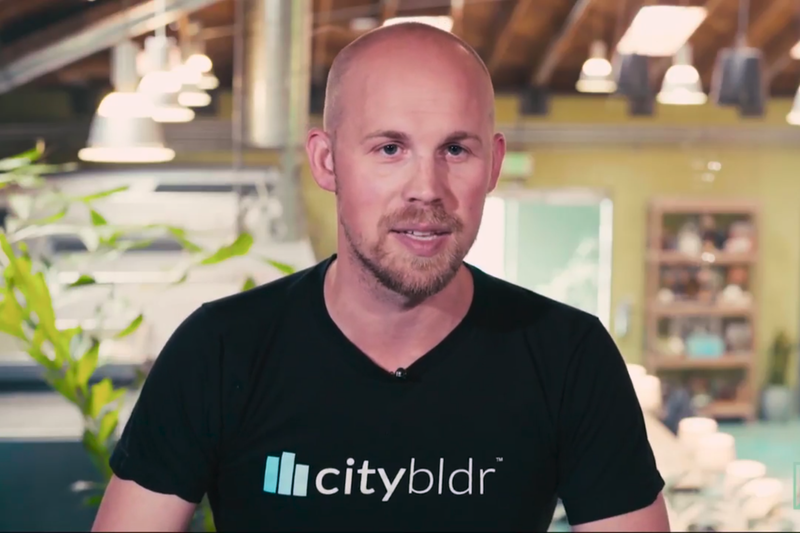 In this video, Entrepreneur Network partner Business Rockstars talks with the co-founder of CityBldr, Bryan Copley. In talking about developing his business, Copley cites consolidation as an important idea for CityBldr to create happy, functional communities. The company’s location in Seattle instills an easier sense of community. The effect is that business owners are more able to get to know one another better, creating relationships that can help build instant business versus relying on the structure of the business alone. When asked what he would consider his biggest strength, Copley references his ability to never give up. He says if you truly want to carry out a goal, you have to subtract out your ego and refer to straightforward data. Click the video to hear more from the interview with Copley of CityBldr.